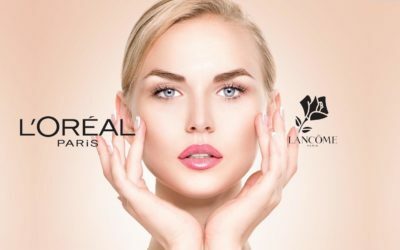 The luxurious L’Oreal Paris subsidiary, Lancôme is always trying to create and bring to the market new, powerful, revolutionary products for skin care and makeup. 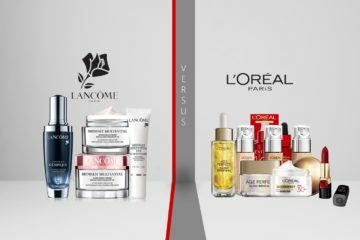 One of its famous collection is Lancôme Visionnaire which promises to shrink the pores, diminish the wrinkles and evens the skin tone-all at the same time. This is supposed to be accomplished thanks to the revolutionary (we know, we just mentioned that), ingredient LR2412- a jasmine derivative designed to penetrate deep into the skin. Along this, there are some also scientifically named ingredients (we won’t bother your with the complicated names) that work against inflammation or carry the energy- important when fighting against aging. Even though it’s not a no.1 ingredient, Lancôme Visionnaire also contains alcohol which might give some damage and collagen breakdown when daily using Visionnaire products- with no symptoms sometimes. 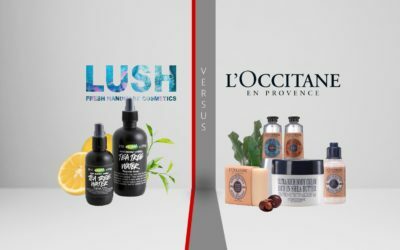 On the other hand, there are specifications about how Visionnaire is not the best skin care option for the sensitive skin. Lancôme Visionnaire addresses though to most skin types, all ethnicities and especially to the age-related skin problems or caused by sun exposure. One thing Lancôme Visionnaire is famous, apart from its qualities, is its price. Even though customers think highly on this collection, they still mention the pocket issue, from time to time. 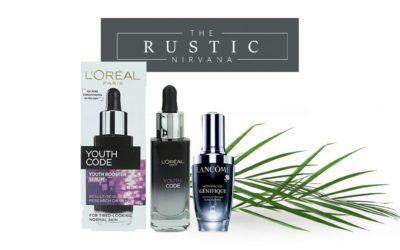 Most representative product of Lancôme Visionnaire is the Visionnaire Corrector Serum that, due to its famous LR2412, shrinks the pores, diminishes wrinkles and makes the skin look younger. 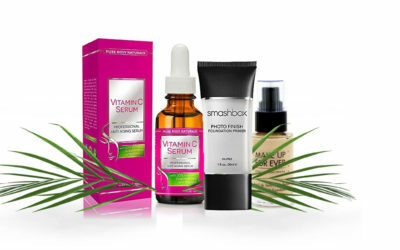 A similar and cheaper product is Vitamin C Serum for Face with Hyaluronic Acid, 20% C + E from Pure Body Naturals. This serum doesn’t contain LR2412 (as its Lancôme patented), but Vitamin C and Pure Vegan Hyaluronic Acid. This gives amazing anti-oxidant protection and helps your skin eliminate free radicals-a big cause of premature aging. This serum absorbs fast into the skin and gives great impact when it comes to minimize the wrinkles, especially in the eye area. The skin feels soft and smooth after using this serum due to its efficient ingredients: vitamin A, C, E and the pure vegan Hyaluronic Acid. This serum is made in our USA and is paraben free also. The sensitive skin benefits also from this serum that works better before your daily moisturizer. It dries fast and leaves no tacky feeling. Your skin tone gets more even and the serum is not greasy. Some customers use this as a foundation and to prevent break outs also. They mentioned how the dark spots vanish, along the wrinkles around the eyes. On the other hand, some didn’t notice amazing improvements or changes on their skin and complained about the serum being too watery. All in all, this seems to be one of the most popular serums out there that is efficient and affordable for any pocket. Lancôme Visionnaire 1 Minute Blur Smoothing Skincare Instant Perfector All Skin Types is an oil-free skin finisher that reduces the appearance of wrinkles and fine lines. It’s also a non-comedogenic and non-acne genic product that address to all skin types, doesn’t clog pores and may be used as a makeup base or after the daily moisturizer. 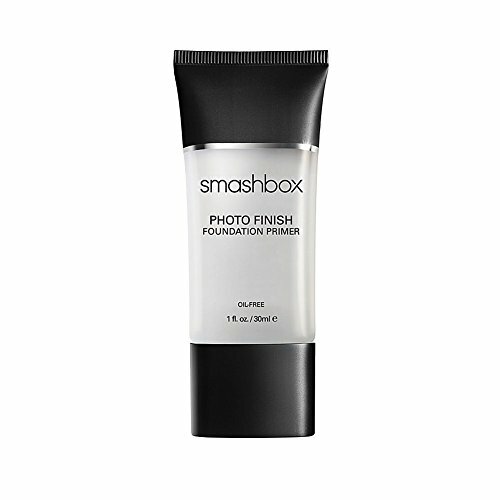 A similar products, with limited abilities, though it’s Smashbox Photo Finish Oil- Free Foundation Primer. 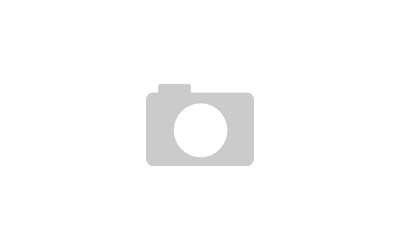 This is a primer that prepares the skin in order to give a flawless foundation application. There are vitamins and antioxidants that give a smooth skin and support the natural collagen. This primer also fills in fine lines and pores for a flawless skin. This foundation primer should be also use after your daily moisturizer and before your foundation. You can also wear it alone. It seems that this primer doesn’t give break outs and gives a silky feeling to your skin. It evens the skin texture but it doesn’t control oil completely. For the aging skin, some makeup products are required in order to get the best results. 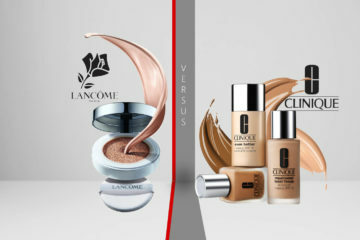 Thus, Lancôme has created Teint Visionnaire Skin Perfecting Makeup Duo that is a dual-purpose foundation. This shrinks pores, reduces fine lines and brightens dark spots and offers sun protection through its SPF20 feature. Lancôme’s Teint Visionnaire Skin Perfecting Makeup Duo also contains the famous LR2412 that, together with some other active ingredients, are efficient when fighting against aging and sun blocking. 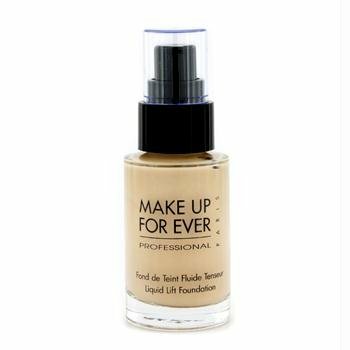 As a good, lower priced (but not as low as you’d hope) alternative, you can get Make Up For Ever Liquid Lift Foundation that is an oil-free liquid foundation. This gives a firmer, lifted look to your skin. This liquid foundation contains Polylift that gives back elasticity to your skin and smoothes fine lines. The wrinkles diminish and the skin becomes glowing, softer and smoother. This addresses to the combination to dry mature skin. The foundation goes on nicely and is buildable and long wear. It doesn’t accentuate skin’s imperfections and gives your skin a natural, glowing look.